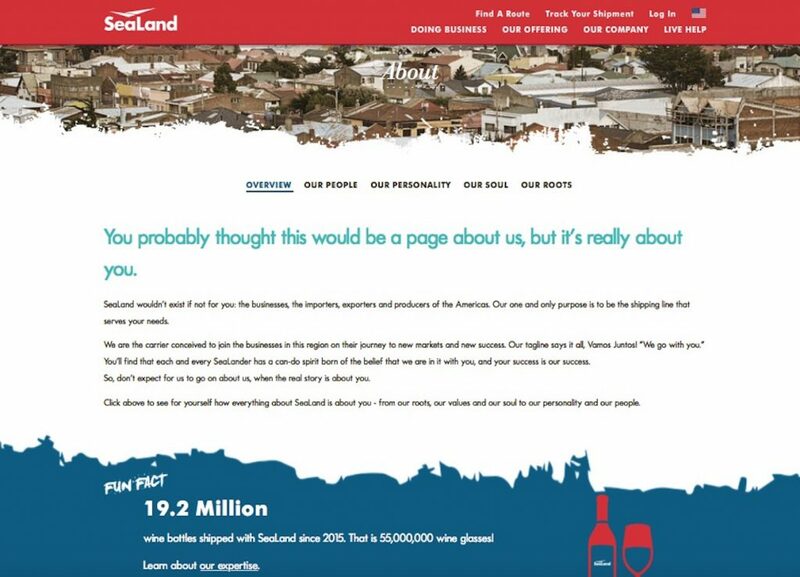 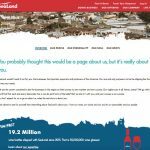 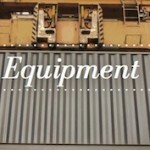 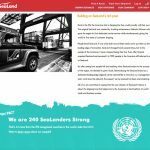 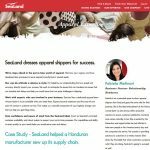 I helped develop the brand messaging and website content for SeaLand. 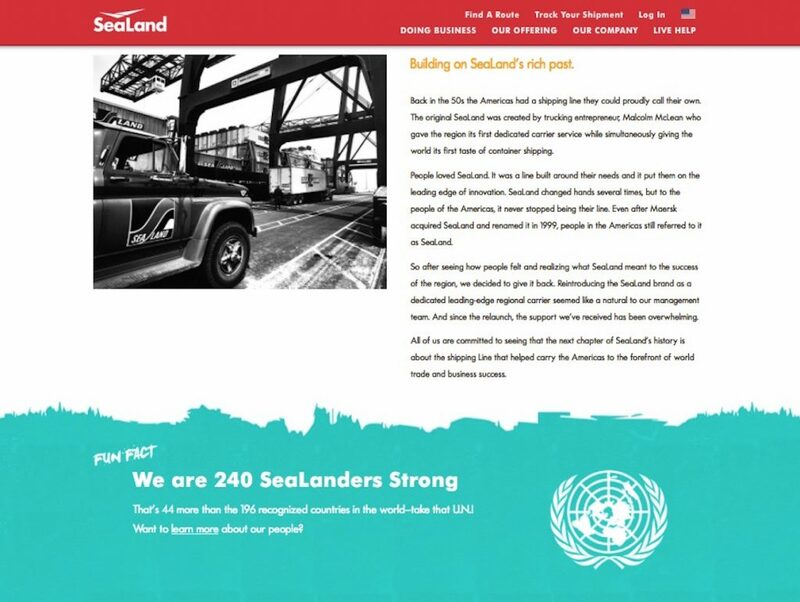 We positioned this iconic brand from the 50’s as the people’s shipping line—an ally of businesses and champion of the hopes and dreams of all the Americas. 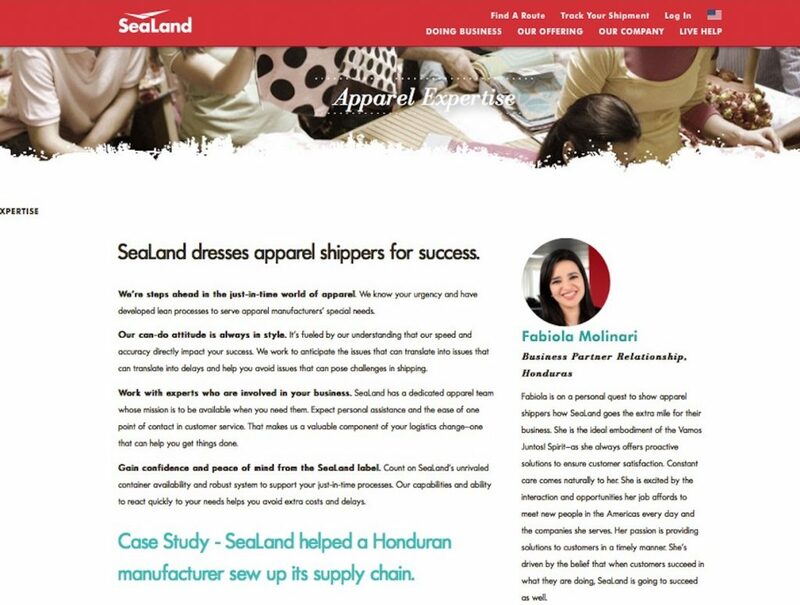 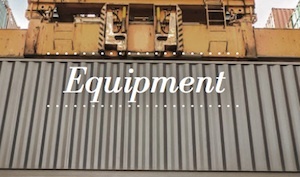 The tone is exciting, personable and bubbling with can-do spirit—a complete departure in the shipping industry, and a perfect fit for our Latin market.